Gonzalo Gonzalo dedicated his life to clean wine production after his father died due to over exposure to agricultural chemicals. As a result of his unconventional methods he was forced to leave the family estate. 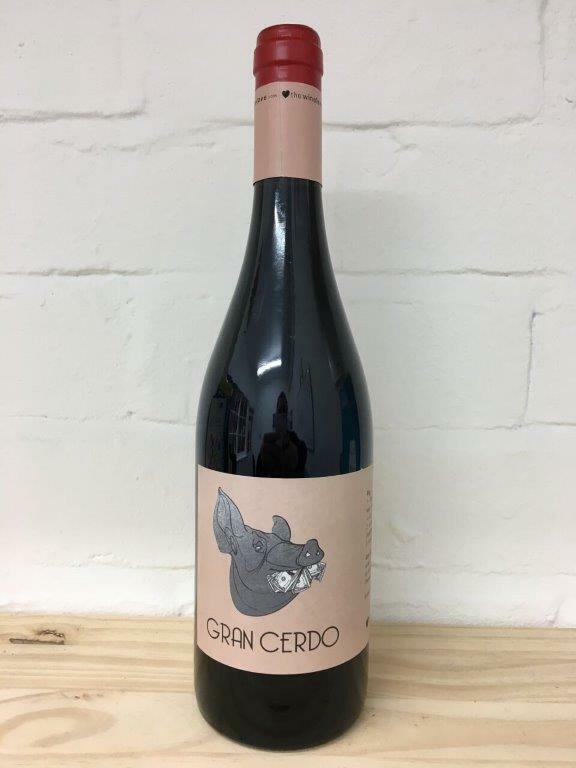 His wines have since been hugely successful, he is now re-united with his mother and making some of the best and most affordable natural wine available.